There are many delicatessens in NYC, mostly run by people who have immigrated to this country about twenty to thirty years ago. While these delis sell similar products, after talking to a few owners of delis in NYC, we found it interesting that the people who run these stores have different stories about how they came to New York and started the small business. 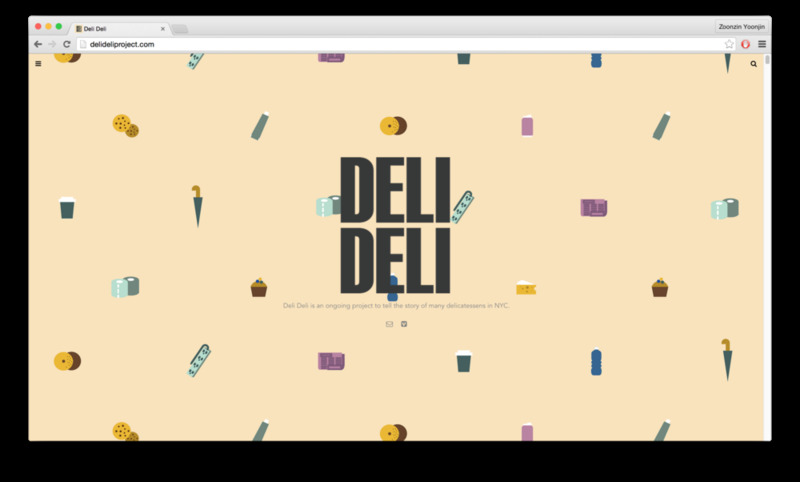 This made us want to begin an ongoing project called Deli Deli to share their adventures by designing a book just for them, stickers, sharing more photos on this blog, and videos for one specific deli at a time. 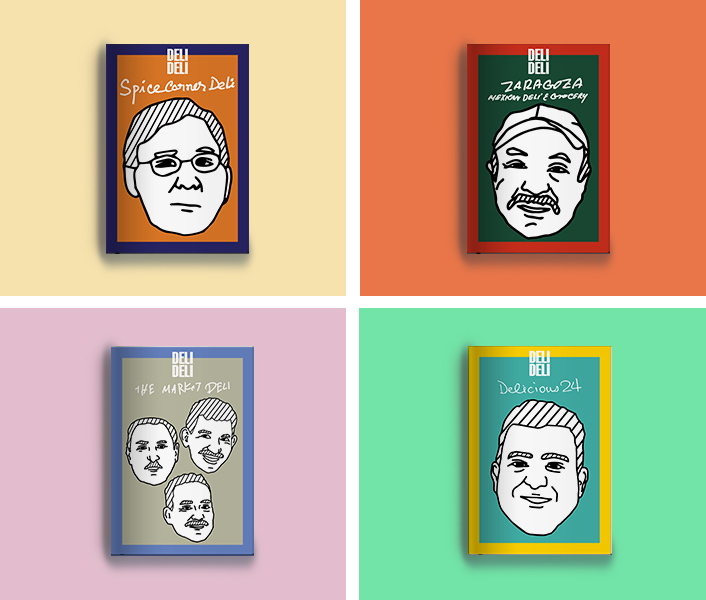 Select covers of the Deli Deli books designed for different deli owners. Each book has a unique logo using the owner's handwriting.